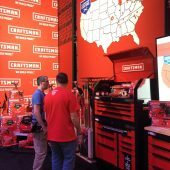 Do you have a “Craftsman story”? 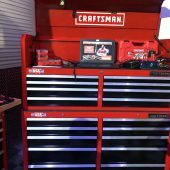 I can remember going into a Sears store as a child with my dad to exchange his older, broken Craftsman Phillips screwdriver for a brand new one. 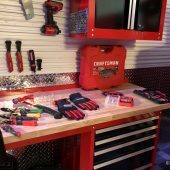 The experience impressed me because no questions were asked; the salesperson cheerfully swapped out Dad’s broken tool. 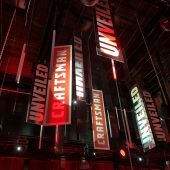 Positive impression made. 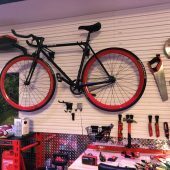 My second “Craftsman story” is from my 20s, when I was attending a certified mechanic’s training course. 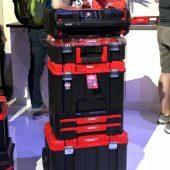 During the first week, the instructor said that my class would all have to buy our own student toolkits. 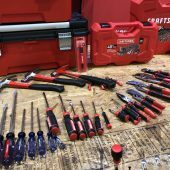 Representatives from Snap-on and Mac Tools came to visit our class and take orders — complete with easy payment plans. 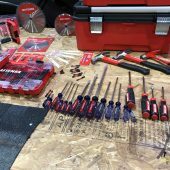 Those companies touted their ‘made in the USA’ credentials and their hand tools’ lifetime warranties. 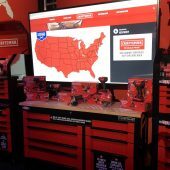 Even with the student discounts, Snap-on and Mac Tools prices were quite intimidating. 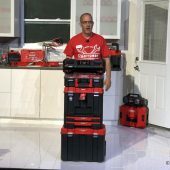 I remember taking Lenny, my instructor, to the side and asking if there was any reason I shouldn’t just go to Sears to buy Craftsman Pro hand tools since they were also made in the USA and had lifetime warranties. 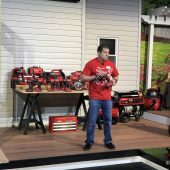 I’ll never forget Lenny laughing as he told me that all of his hand tools at home were Craftsman Pro, which was validation enough for me. 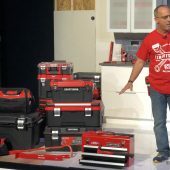 I bought my toolset from a list Lenny had made for me at Sears the next day, saving at least half-off what the other companies were charging for their student toolkits. 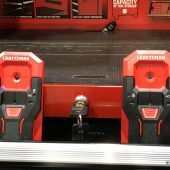 I’ve had largely positive experiences with Craftsman products, but that doesn’t mean that things have been easy for Sears or Craftsman in the past 10 years. 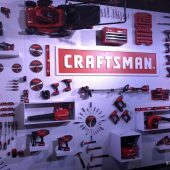 During the past decade or so, both Sears and Craftsman have experienced a bit of a rough patch reputation-wise. 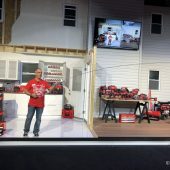 Many Sears stores across the US have closed outright, so it’s no longer possible to just run in and easily buy or exchange a Craftsman tool when needed. 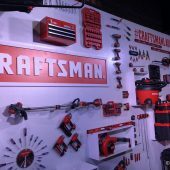 But even worse, the Sears Craftsman line seemed to largely stagnate; the Professional Craftsman line was discontinued, products weren’t being updated and improved, and much of the Sears Craftsman manufacturing was being outsourced to China. 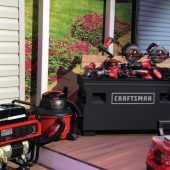 Therefore, it was welcome news in January 2017 that Stanley Black & Decker had purchased the Craftsman brand with plans to revitalize and greatly expand the Craftsman product line, and even more importantly — bring much of the manufacturing back to the US. 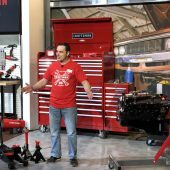 For the past year and a half, SBD has been very busy. 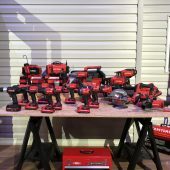 Thursday, I was in Baltimore with a large group of press for the relaunch of the Stanley Black & Decker Craftsman Brand; we were shown over 1,200 new Craftsman products, and never has red and black been such a welcome sight. 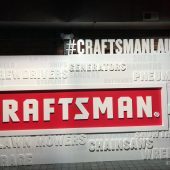 I left the event feeling very optimistic about the Craftsman brand again. 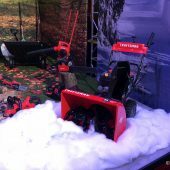 Some of the highlights of what we were shown included completely redesigned power hand tools, new personal and professional tool chests, a longer-lasting V20 battery pack that can be swapped between a power drill and a gas-powered lawn mower for an easy start. 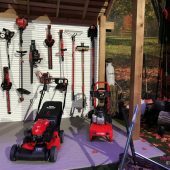 Gas-powered lawn equipment, stacking tool boxes, electric and hand saws, power tool accessories, mechanic’s tools, and so, so much more. 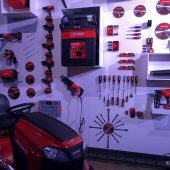 If you can think of a home, yard, or auto tool that you might need, Craftsman likely has it. 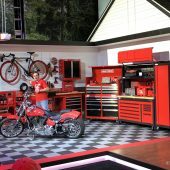 Click any of the photos below to start a slideshow. 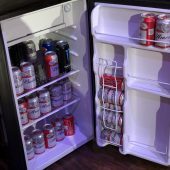 … even if you don’t have a lot of space. 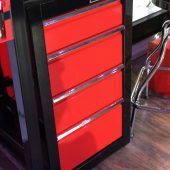 I’ll take a full set, please. 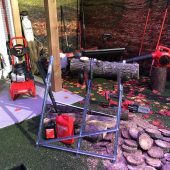 Helps you find those pesky studs quickly. 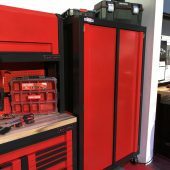 Perfect tool storage with power inside — great for charging your device while you watch YouTube videos on how to do the next repair. 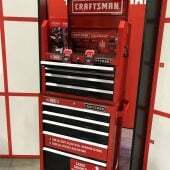 If you need it, Craftsman likely makes it. 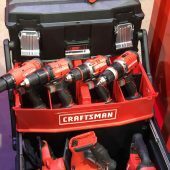 Pretty soon, we’ll all be able to find SBD Craftsman tools at Lowes, Ace Hardware, and at Amazon. 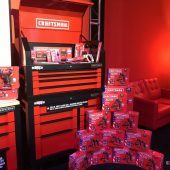 I love that they are bringing as much of the manufacturing process as possible back to the United States because I feel like Craftsman is a brand that should be associated with “made in the USA” as often as possible. 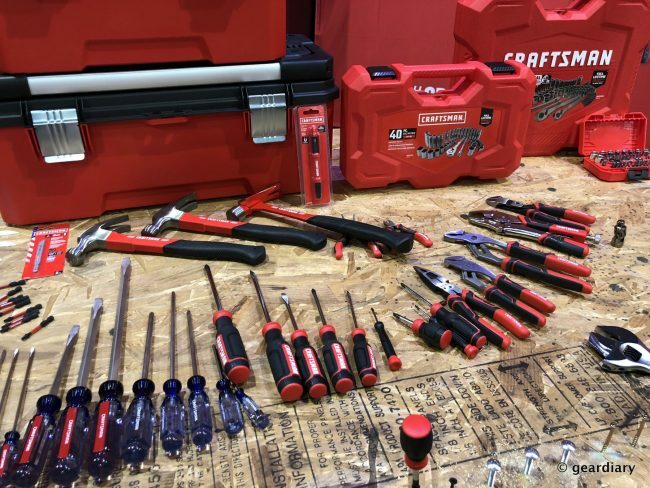 Are you a Craftsman fan? 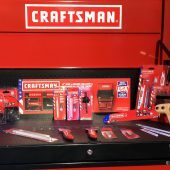 If so, I’d love to hear your “Craftsman story”. Here’s hoping that in the future, we will all have more of them. 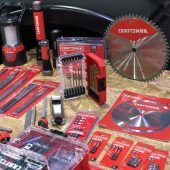 You can check out the new Craftsman site here.